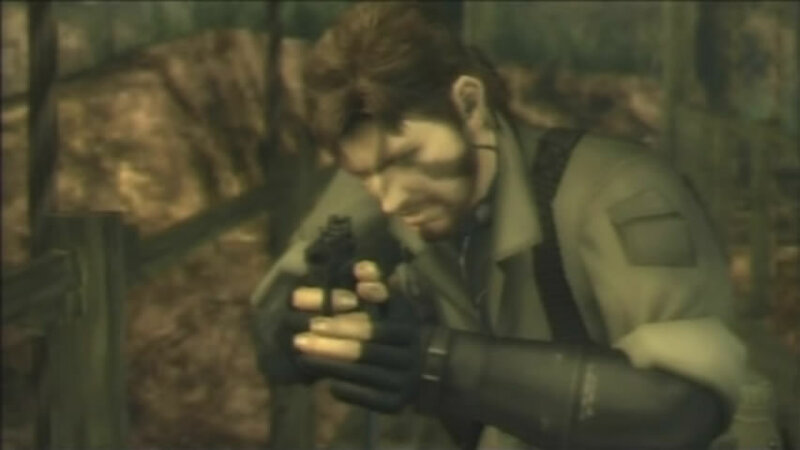 Fox Engine Demonstration teases Snake? 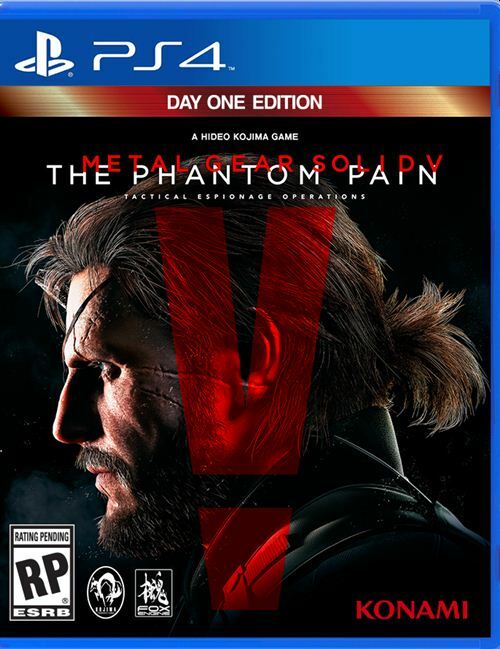 That guy surely looks like Snake...you can even see his eye patch. 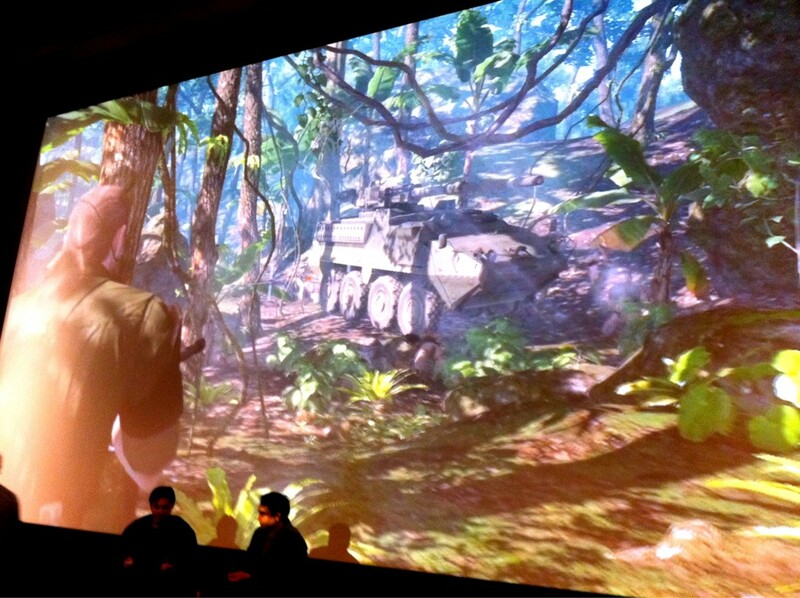 We have a new image from the Fox Engine demonstration, which surely looks like Snake. The graphics look really good and we think it is running on the Fox engine. The image is a bit blurry and was probably captured but in motion, but click on the picture to see it in full size. We know for a fact that Kojima keeps his projects a secret, and rarely says anything. But he does give hints sometimes, and this could be one of them. Thanks for the tip: MartinKiller.